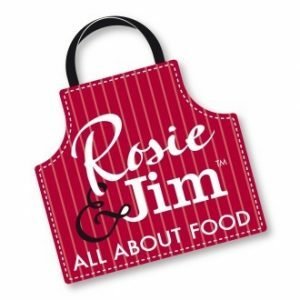 Rosie & Jim have been producing Premium Breaded Chicken products in Ireland since 1997. 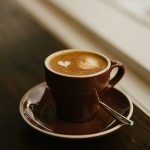 This is their 21st Anniversary and they have taken the opportunity to revamp their website to provide you with more information about their super tasty products, most of which are Gluten Free! For some time now their staff have been touring Ireland adding shops and butchers to the list of Stockists and very soon they will be heading into Northern Ireland to do the same job. To join their growing band of very satisfied customers take a look on their website for a Stockist near you!